The insurance regulator as well as insurance companies seem to be bypassing their obligations under the existing regulations without any repercussions. India’s National Health Protection Scheme (NHPS) aims to be the world’s largest government-funded health insurance programme. As in the existing government-funded health insurance schemes, health insurance companies are likely to play a crucial role in the implementation of the NHPS. In addition, the number of Indians purchasing health insurance (on their own) has grown in the past few years. Of the total out-of-pocket expenditure (80% of the total health expenditure), payments for health insurance premium have increased from 5.28% in 2013-14 to 6.51% in 2015-16. However, all is not well in this growing industry – this has raised concerns of fair play and efficiency. While there is some literature on consumer protection concerns in the overall insurance industry, the existing literature on the health insurance industry in India is sparse. In a new research paper, we studied the functioning of this industry through an analysis of the claims ratio and the complaints rate. Efficiency in the insurance market is commonly measured through what is called a ‘claims ratio’. This ratio is defined as the percentage of the total premium collected that is paid out as claims by an insurer. Claims ratio close to – but less than – 100% indicates that the insurer is efficient (low operating costs). Claims ratio above 100% indicates that the insurance company is paying more than it is collecting as premium. This implies that the insurance company is unsustainable and may go bankrupt. When the claims ratio is too low, there are concerns about consumer protection. It indicates that the insurer is charging too much from the consumers. In such situations, regulators in other countries, like the US, can require insurers to return some part of the premium to the consumers. The graphic below shows the range of claims ratio that insurance regulators use as an indicator for the insurer’s quality. 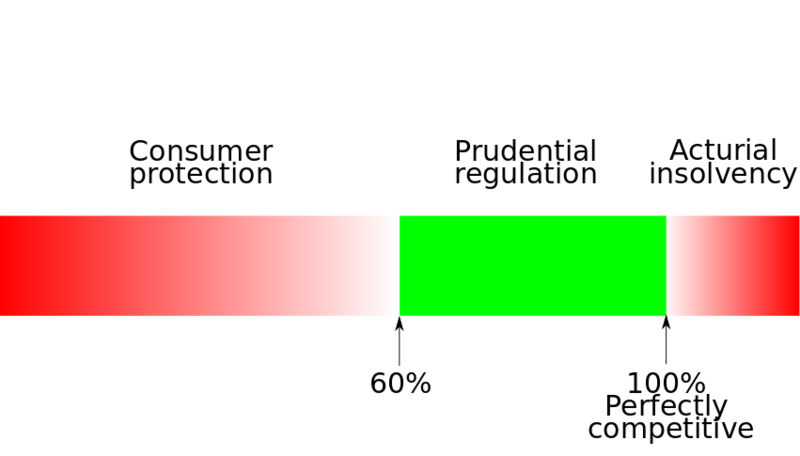 Figure 1: Regulatory concerns associated with the claims ratio. Our analysis of the claims ratio shows that the functioning of the Indian health insurance industry is neither desirable nor sustainable. A part of the industry, the private standalone health insurers, appear to be overcharging its consumers. Between 2013 and 2016, the claims ratio of these insurers fell from 67% to 58%. Such low claims would have triggered mandatory refunds if these insurers were operating in the US. However, there are no regulations mandating minimum claims ratio in India. Another part of the industry, the government insurers, suffers from financial fragility. Group insurance businesses and government-funded health insurance schemes also raise concerns related to insolvency. The claims ratio for all these businesses is above 100%, indicating that either there is cross-subsidy from other businesses or that these businesses are heading towards bankruptcy. The regulator was so concerned with the situation for government-funded health insurance schemes that it intervened. From 2016, insurers who want to participate in new health schemes are required by the insurance regulator to have a claims ratio of less than 90% for their products under existing schemes. India’s claims ratio are a cause for concern. The government insurers will probably not be able to provide health insurance at the present prices for long. On the other hand, the private insurers are paying out so less that it raises consumer protection concerns. In addition to the claims ratio, complaints rate is another measure of the quality of insurance products. The complaints rate is the number of complaints made by consumers of insurance (to a third party) in a year per million persons covered. Our analysis of the complaints rate shows that India has the highest complaints rate when compared with other common law jurisdictions: Canada, Australia, the UK and California. This finding is probably conservative for two reasons. First, unlike other jurisdictions, Indian health insurance covers only hospitalisation costs. In addition to hospitalisation, other jurisdictions provide clinical visits, medication and some wellness care under health insurance. Therefore, Indian consumers invoke health insurance only a fraction of the number of times health insurance is used in other jurisdictions. We have no method for adjusting for this lesser use of health insurance. However, it is reasonable to imagine that increased contact between the insured and the insurer in other jurisdictions, creates more chances of complaints. Consequently, if such comprehensive health insurance was available in India, the Indian health insurance complaints rate would be even higher. Second, India is a less litigious country than other jurisdictions, where due to higher literacy, lower poverty and better legal systems, it is much easier to file complaints. In contrast, India’s legal systems, including the consumer forums are not easy to access. So, we adjust the numbers to compensate for this, by using the litigation rate (civil suits filed per hundred thousand persons). Our results show that, if adjusted for the low levels of litigation in the Indian society, the complaints rate of India is orders of magnitude higher than other jurisdictions. This indicates a systemic failure in the regulation of health insurance policies. The table below is our estimation of the complaints rate in India and the compared jurisdictions for 2015-16. The last column is our estimation of India’s litigation rate adjusted complaints rate. Putting these two factors together, we view the complaints rate that prevails in the Indian health insurance industry as a source of concern. We also read a large number of court orders settling health insurance disputes. One common thread which stood out was the absence of complexity in these disputes, most relating to arbitrary and illegitimate rejection of claims by the insurers. When we investigate the sources of these problems, they are traced to infirmities in the regulatory framework governing the health insurance industry. There are three broad problems with the regulatory framework. The first issue is lack of regulatory oversight. Health insurance consumers often complain about the rejection of legitimate claims by insurance companies, lack of information about network hospitals, use of technical terms, and the difference between the advertised product and the actual product. Many of these complaints can be traced back to deficiencies in the existing regulations. For example, the regulations are not clear on disclosures that insurance companies should make to its consumers, the manner in which disclosures should be made and the procedure for settlement of claims. The second issue is poor enforcement of existing regulations. The insurance regulator and the insurance companies seem to easily bypass their obligations under the regulations without any repercussions. In multiple cases, after more than a year of dispute resolution processes, the insurer is required to pay for the insured amount and small values for litigation costs and harassment damages. Usually, the costs imposed are even below the time value of the claimed amount. The third issue is fundamental deficiencies in the design of the insurance ombudsman, in so far as the appointment of the insurance ombudsman, as well as its offices and day-to-day administration, is controlled by the insurance industry. Apart from the problem of independence, the insurance ombudsman also suffers from poor capacity. There are only 17 ombudsman offices for the entire country. In March 2018, all offices of the insurance ombudsman were vacant. Some of these offices had been vacant for 2-3 years in 2018, resulting in a large backlog of cases. For example, the position of the insurance ombudsman in Mumbai had been vacant for two years, since 2016. It is not possible to complain online to the ombudsman; all complaints have to be written, no complaints by phone are allowed. This imposes substantial costs on the insured, especially in a country like India. Finally, we turn to existing strategies for reform in the Indian insurance sector. Financial Sector Legislative Reforms Commission, provides insights into the approach to consumer protection for financial services. The report comprises two volumes. The first volume is ‘Analysis and Recommendation’ and the second is the ‘Indian Financial Code’, a model law for the regulation of the financial sector. We engage in counter-factual analysis of the three identified issues in a hypothetical world, where the Indian Financial Code was enacted. We find that all the three issues are suitably addressed. We conclude that the Financial Sector Legislative Reforms Commission provides an intellectual framework through which the problems of health insurance can be understood and solved. 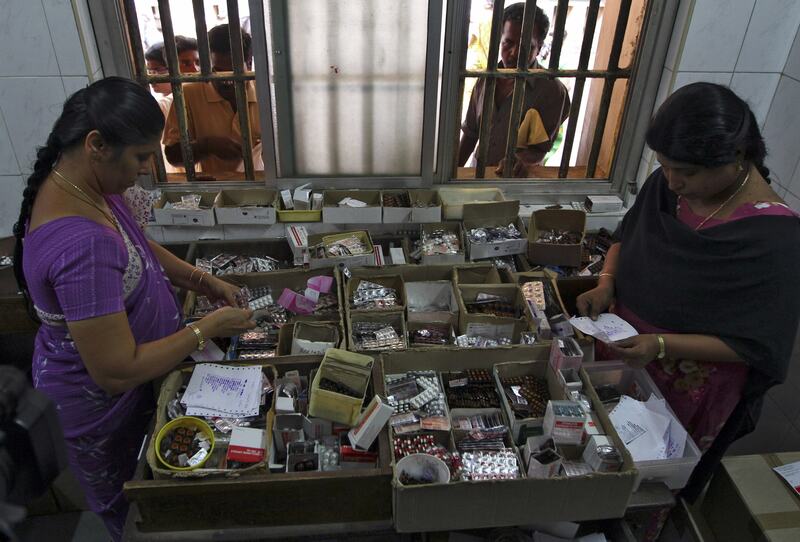 Implementation of these measures will have positive implications for health insurance in India. The authors are researchers at the National Institute of Public Finance and Policy. An earlier version of this blog was published on Ajay Shah’s blog.